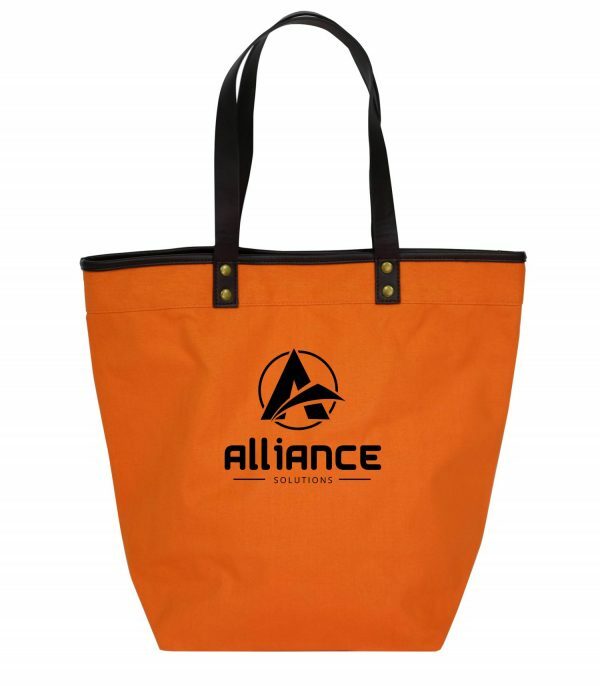 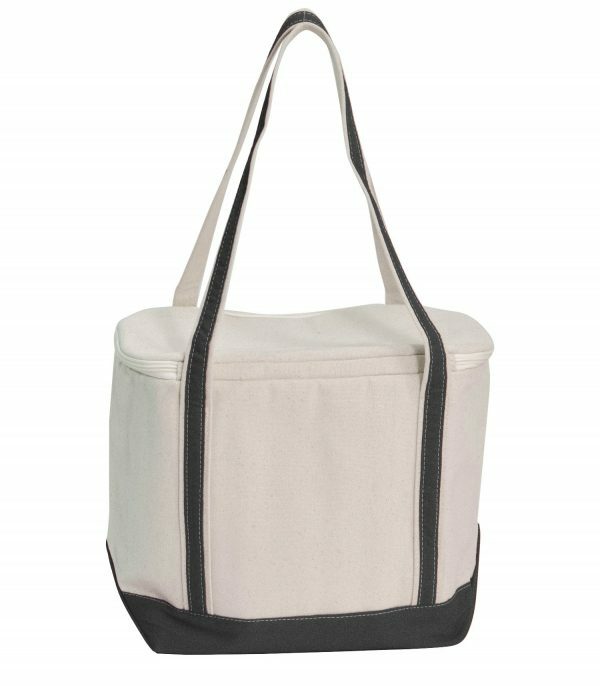 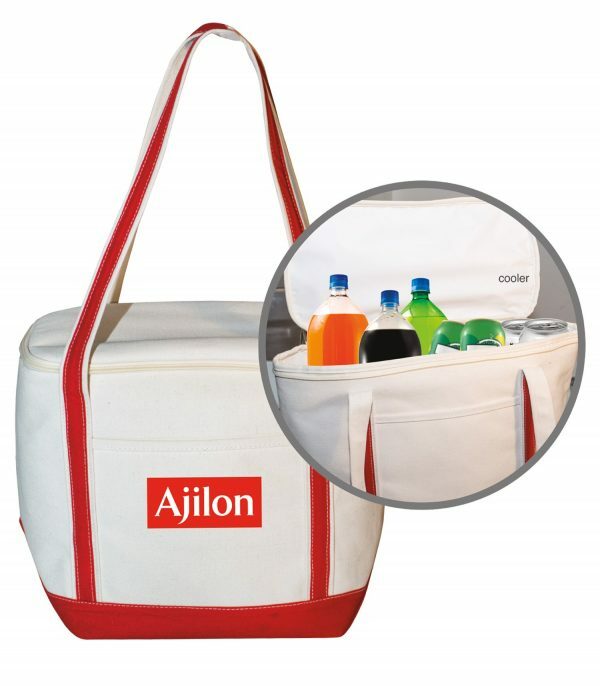 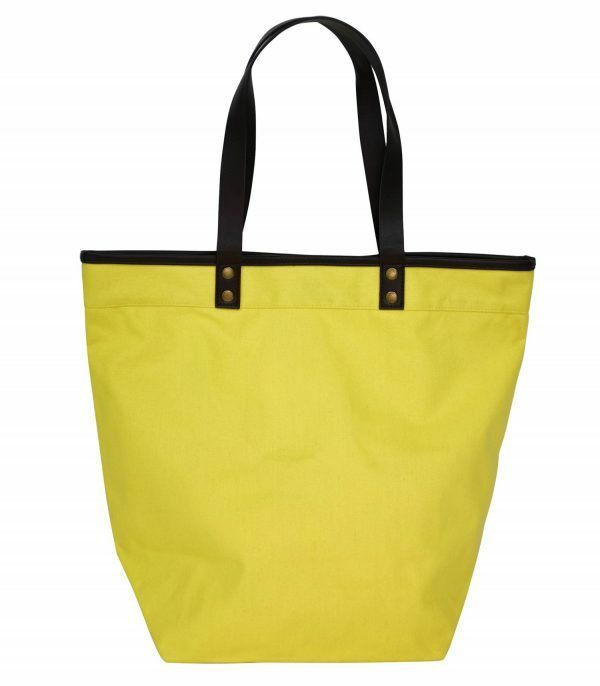 Well made from 18oz canvas, these boat totes are sure to please. 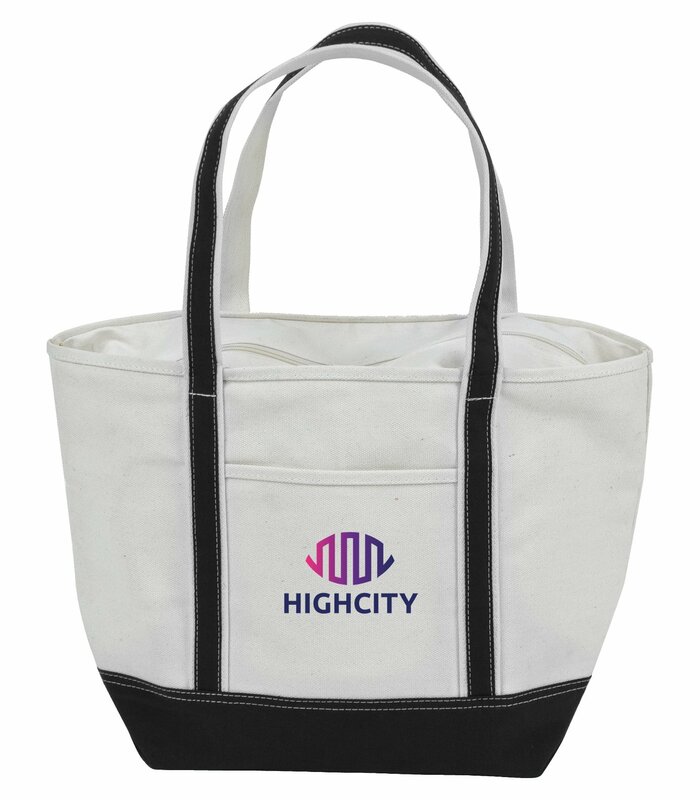 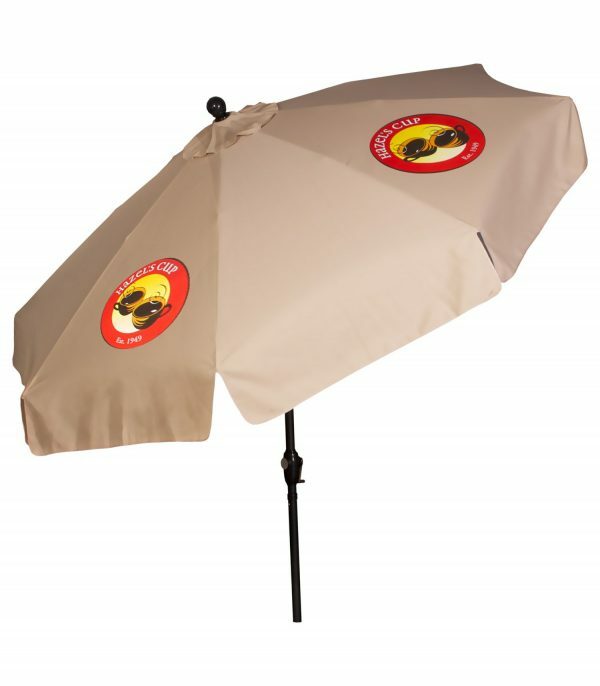 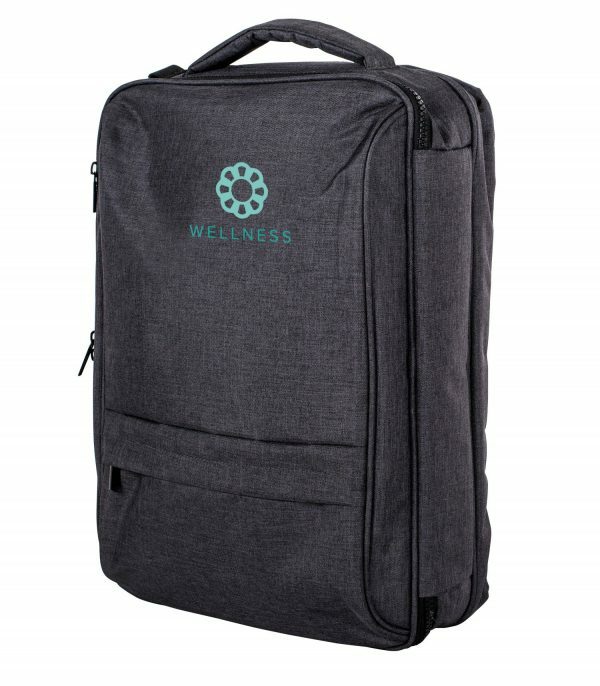 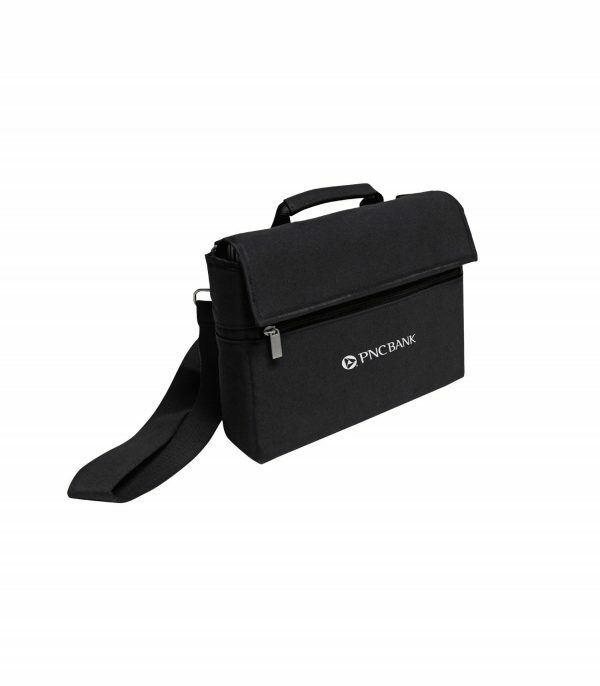 Not too big, not too small… just the right size for your personal belongings. 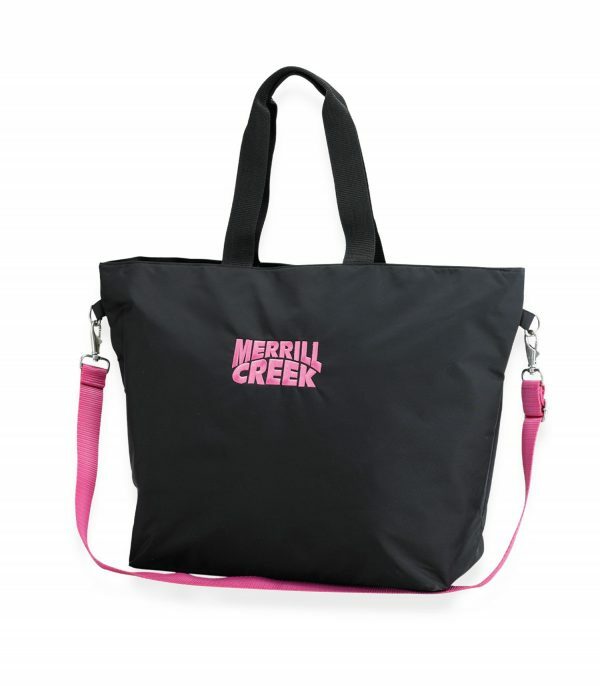 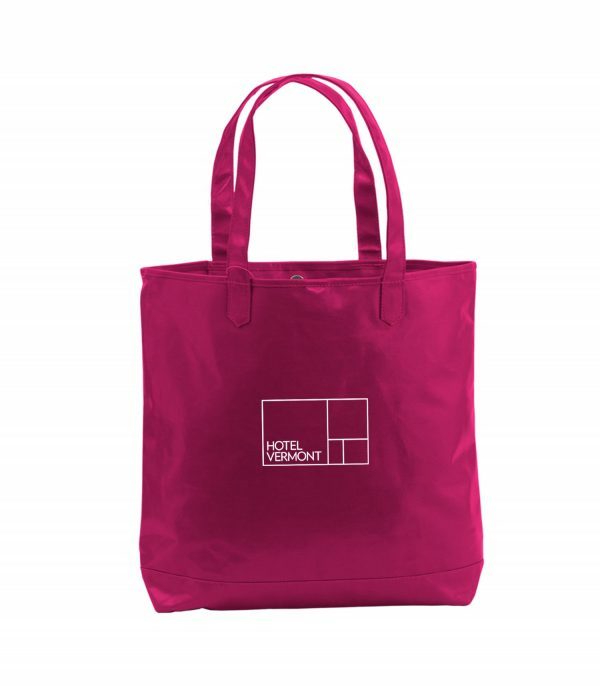 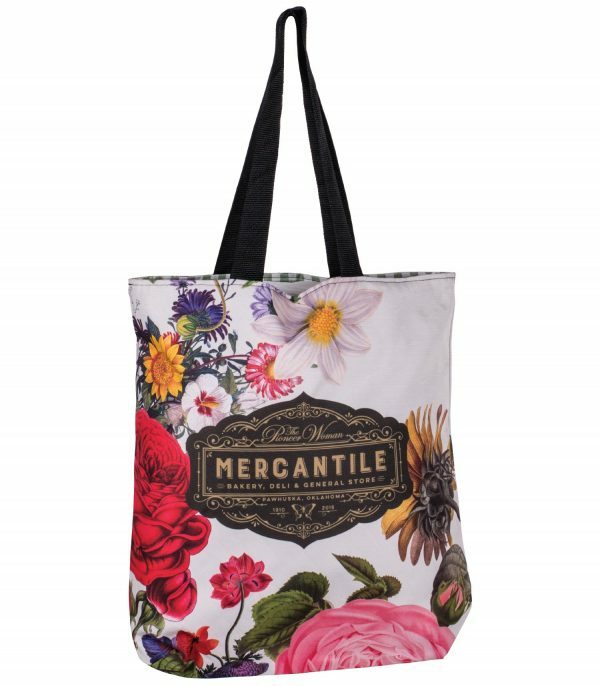 Easy to carry, shoulder length handles, this bag is the perfect accessory for a day out or lounging by the pool. 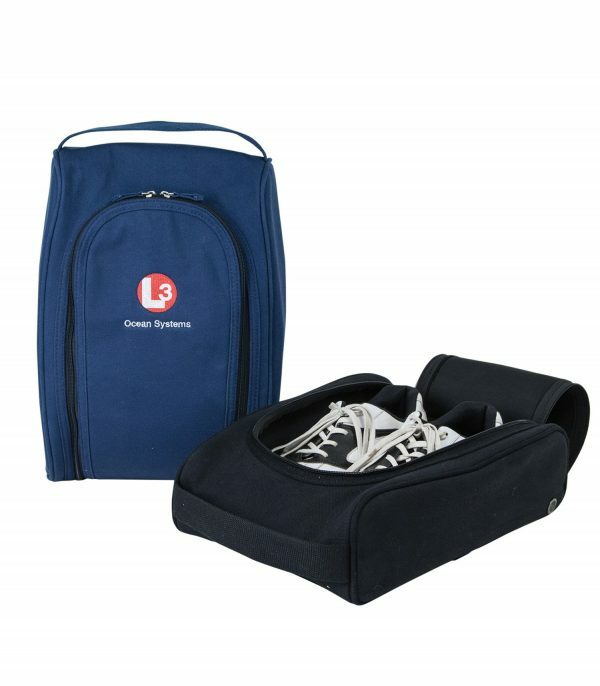 Zippered top closure for added security. 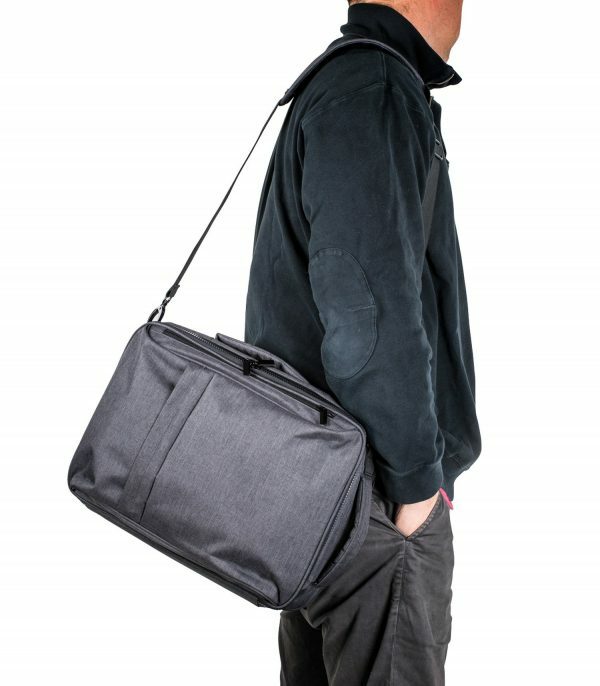 Also includes a front pocket.